I really love trying out different make up products and Nu Skin have recently become one of my favourites for lip products. You can see my my review here. 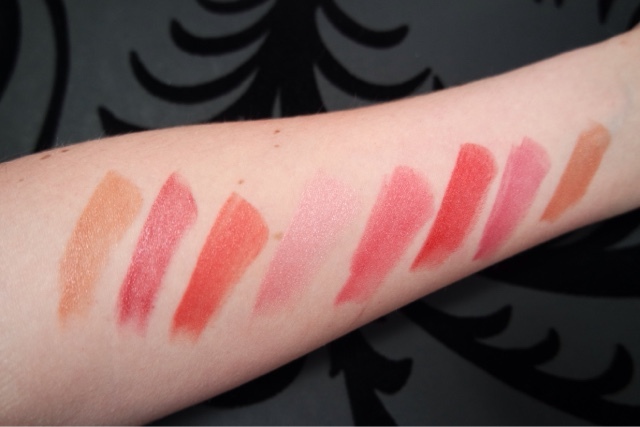 I tried quite a few different shades of their Nu colour lipsticks. 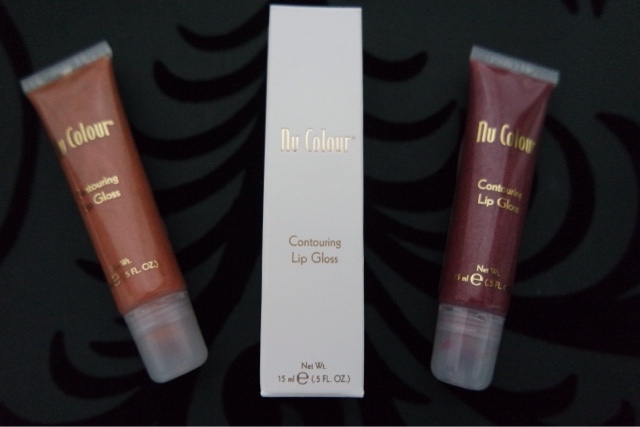 I think this is a great range as all of the shades are highly pigmented and seem to last for ages. 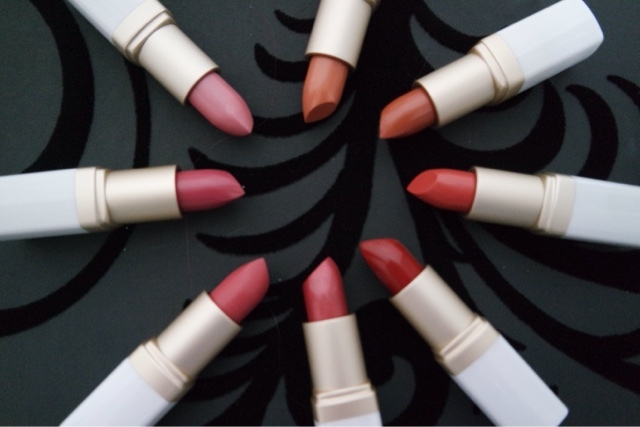 They are non drying and feel great on your lips!